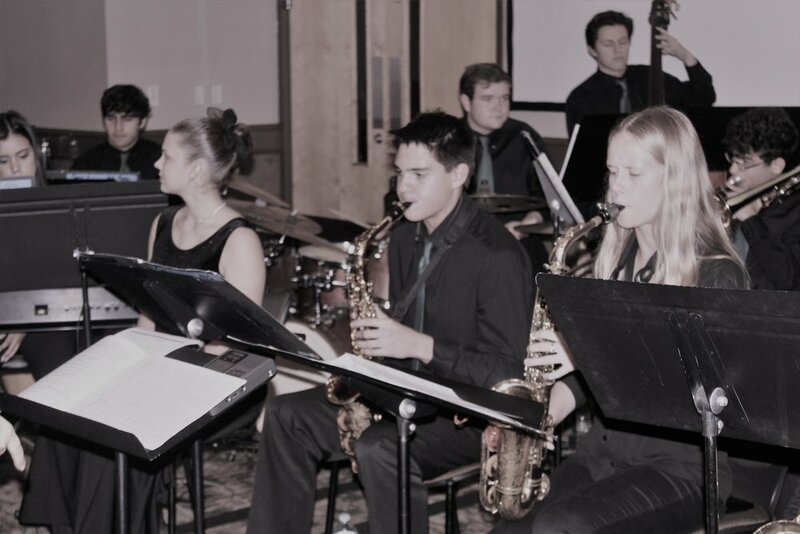 The 17th Annual Lake Cities Education Foundation Gala was a huge success! Thank you to everyone who participated, donated, and joined us for an evening of charity and fun. 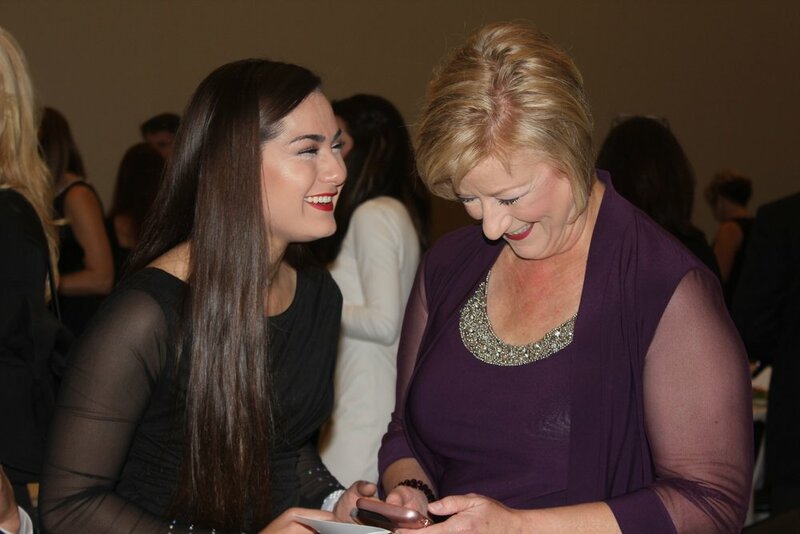 Read about the gala in our latest blog post! 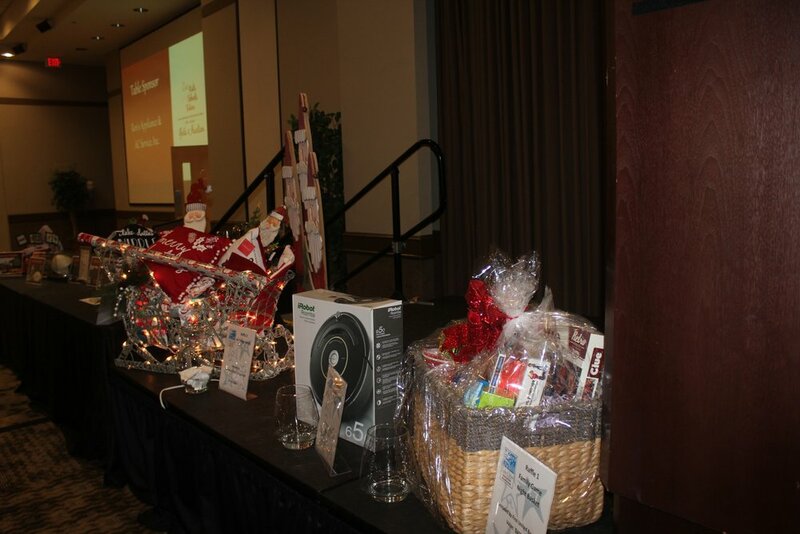 The LCEF is accepting donated items for the Silent and Live Auctions. 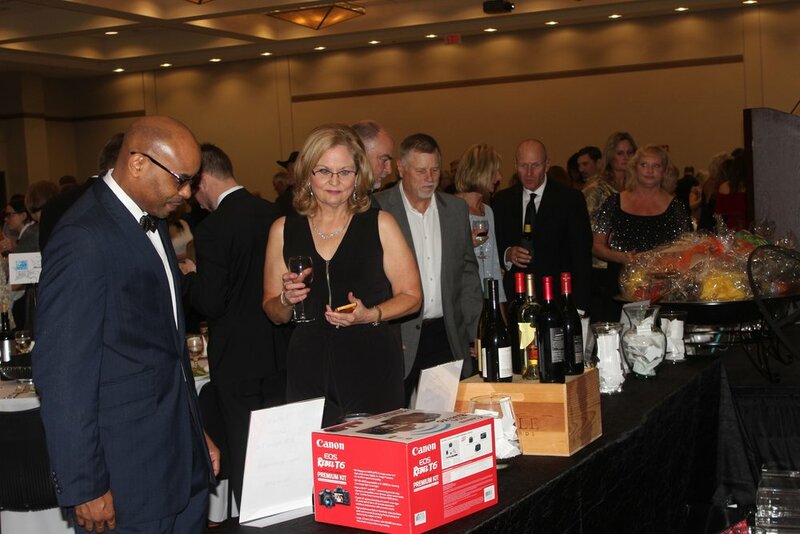 The auctions are a very exciting part of the gala and each year participants enjoy the great items they receive. More importantly, they leave knowing their contribution will make a difference for students and teachers in the Lake Dallas Independent School District. Each year the diversity of donated items increases, reflecting the many facets and creativity of our community. Items range from gift certificates to all-expenses-paid vacations, and past auctions have included hunting trips, dinner parties, golf outings, pet grooming, jet flights, oil paintings and movie posters. The LCEF greatly appreciates the support of the community in the donation of these items. Anyone may donate items for the auctions. No item is too great or too small. For your convenience, LCEF volunteers are available to pick up your donated items. Please complete the Sponsor Form with the information about your donated items and submit to the LCEF. All donations are tax deductible. Thank you in advance for your support!